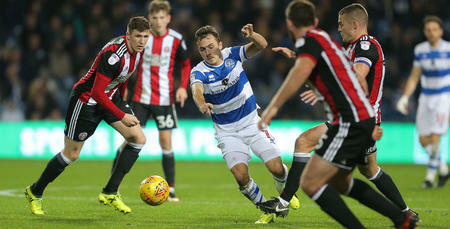 QPR host another of the promotion chasing sides at Loftus Road on Tuesday night. 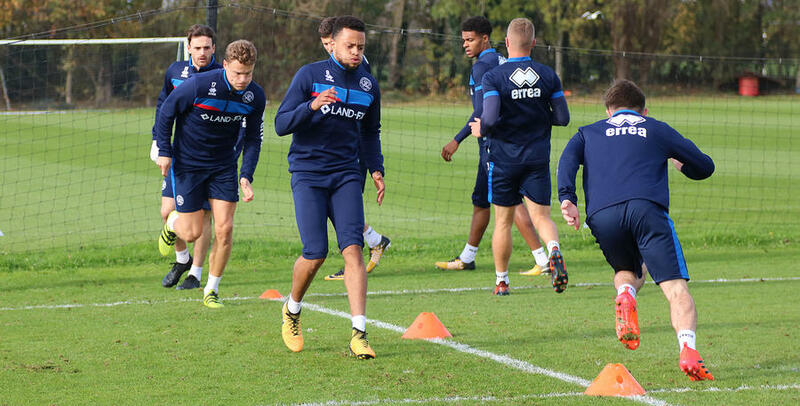 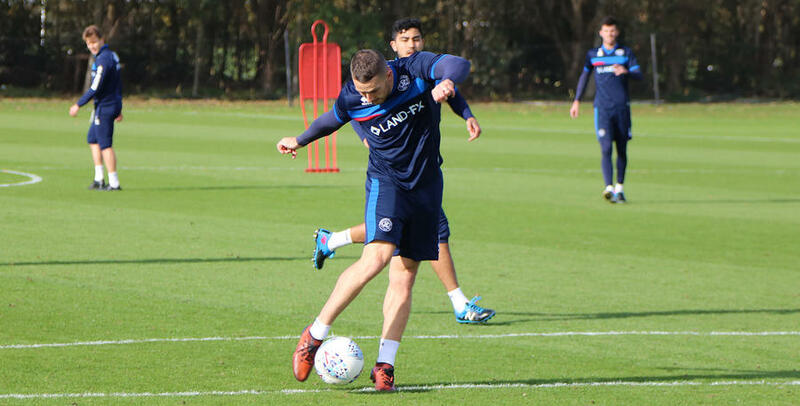 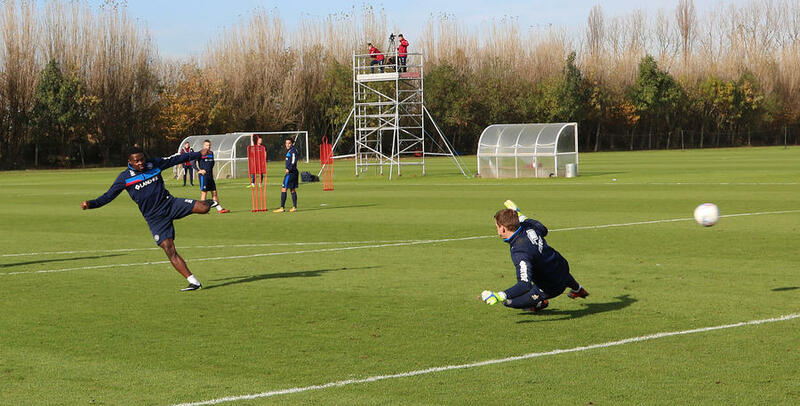 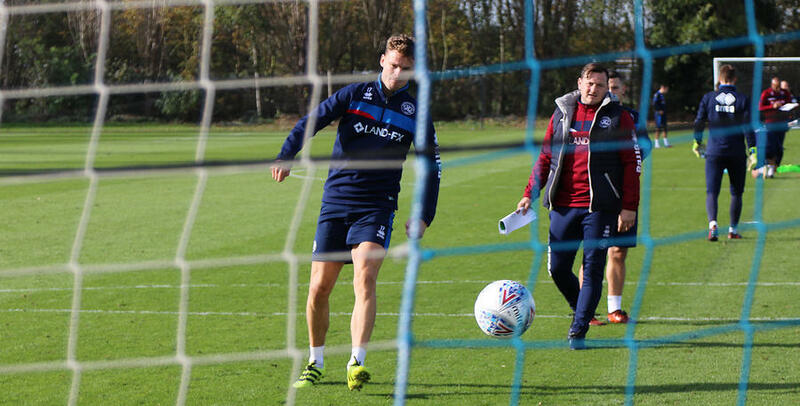 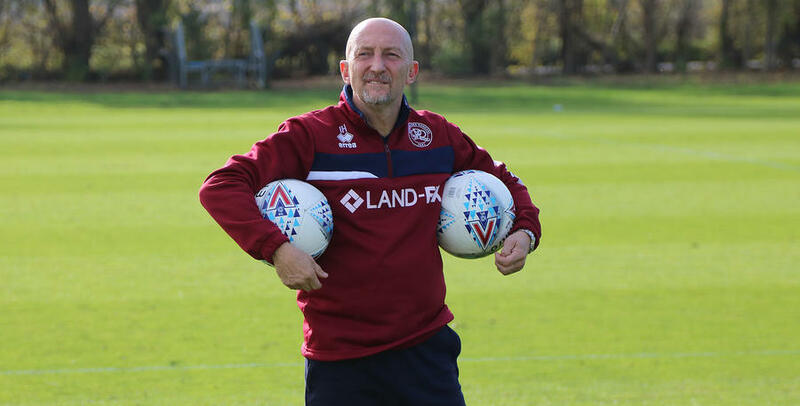 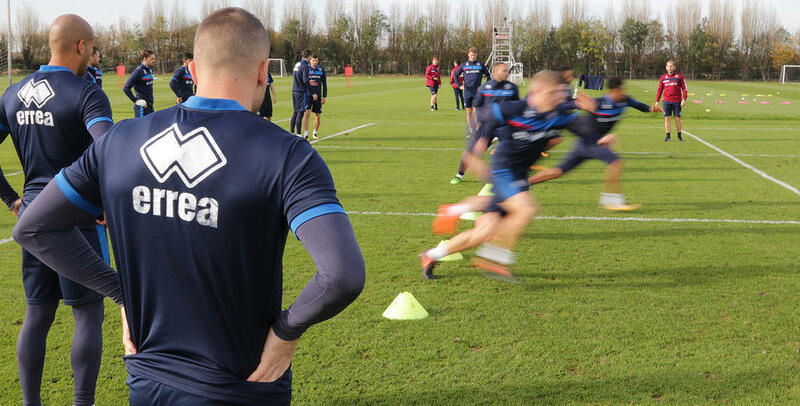 Sheffield United are in town and the R's warmed-up for the Championship table toppers at Harlington on Monday. 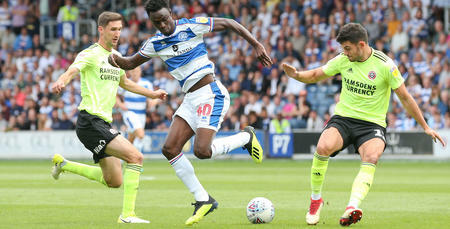 www.qpr.co.uk was on hand to capture the action.